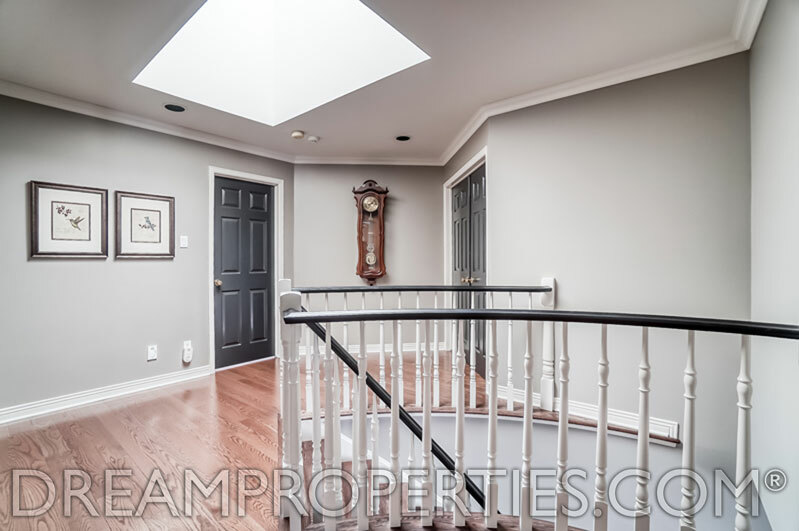 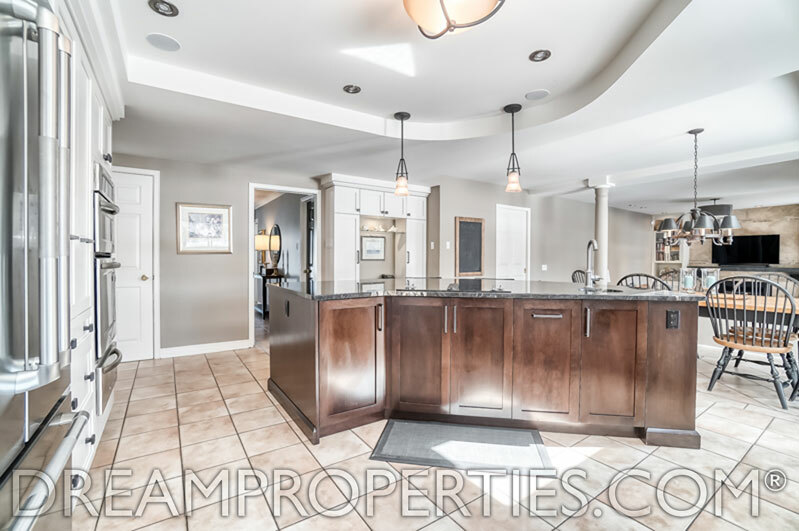 This home is a rare find and situated on an absolutely breathtaking lot in Stittsville. 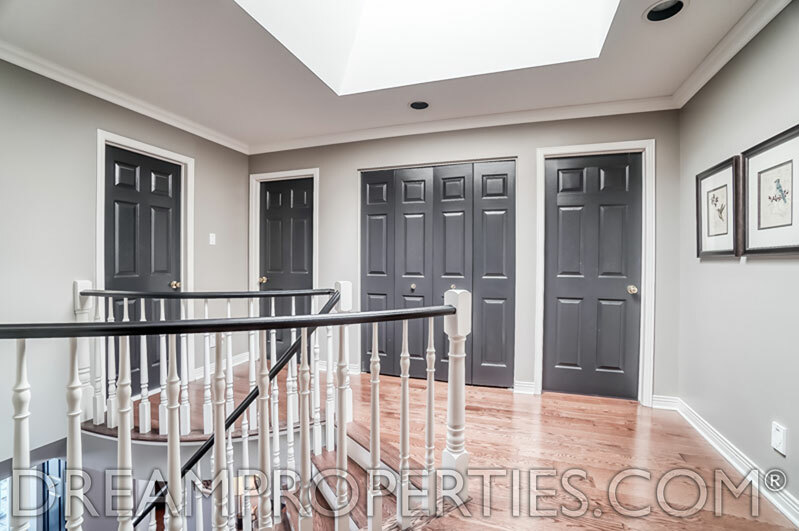 This beautiful 4 bedroom home has been recently renovated and is in mint condition and designer perfect. 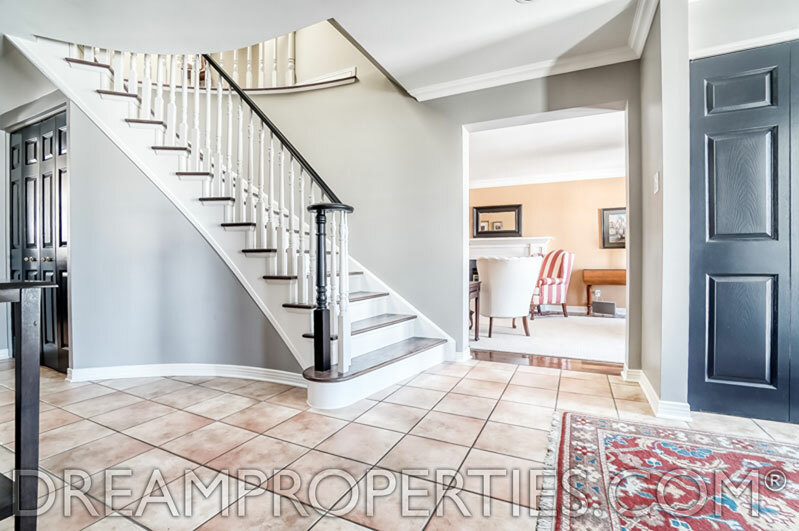 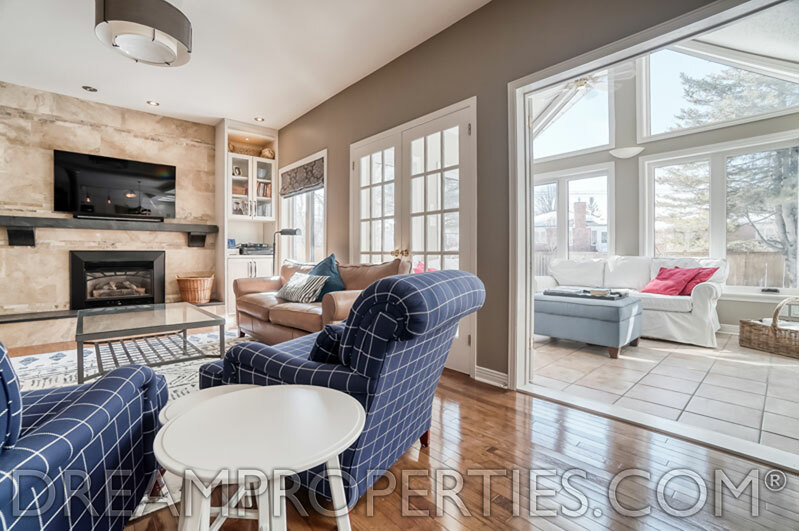 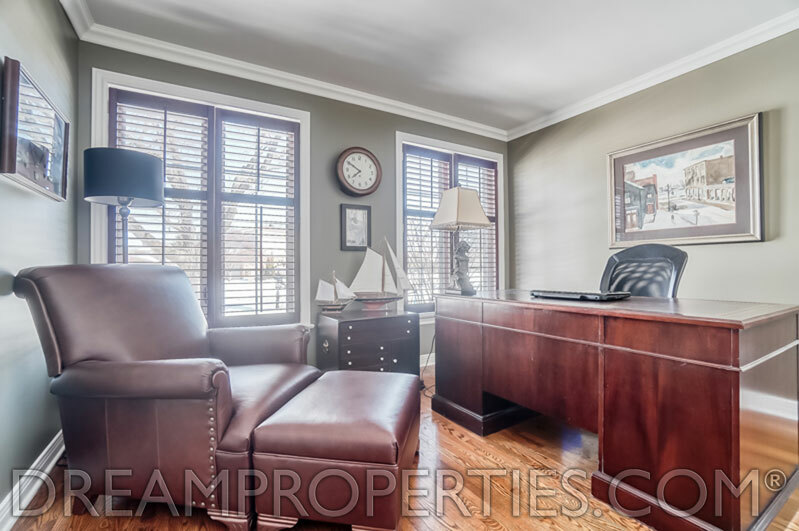 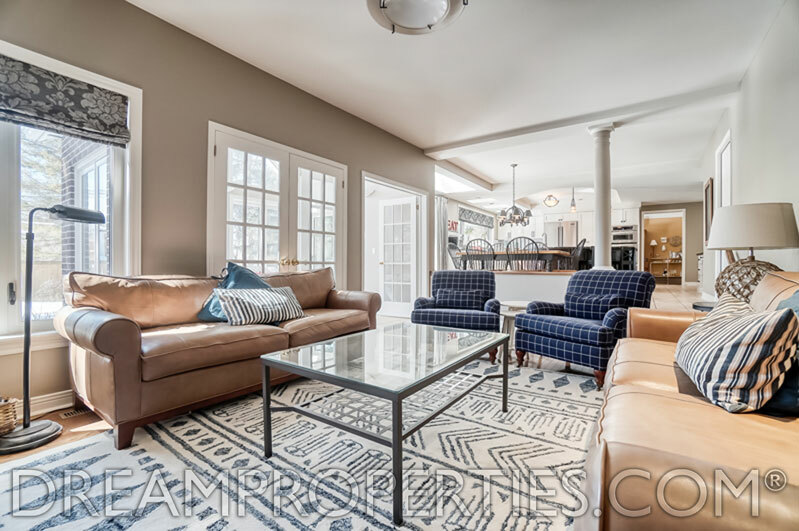 The main floor has plenty of spacious rooms including a private study, a beautiful living room, a sun filled dining room, a breathtaking kitchen/breakfast room, and a gorgeous family room that opens to the perfect sunroom with garden views. 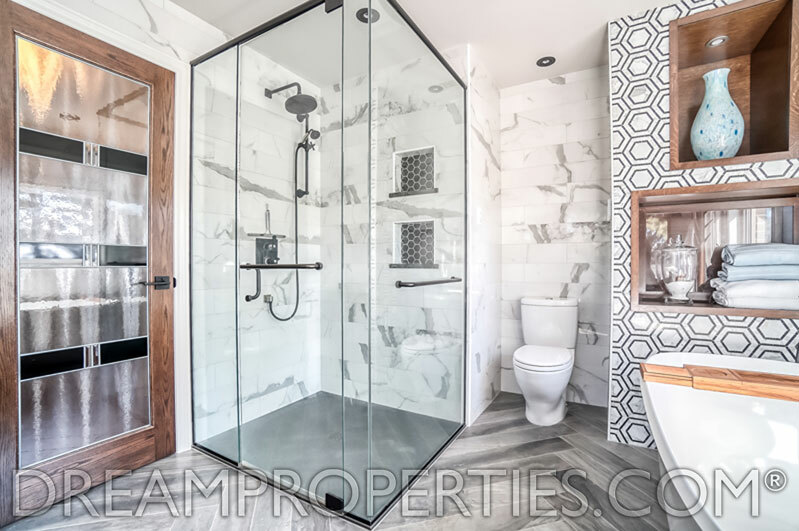 This home has so many sophisticated design features. 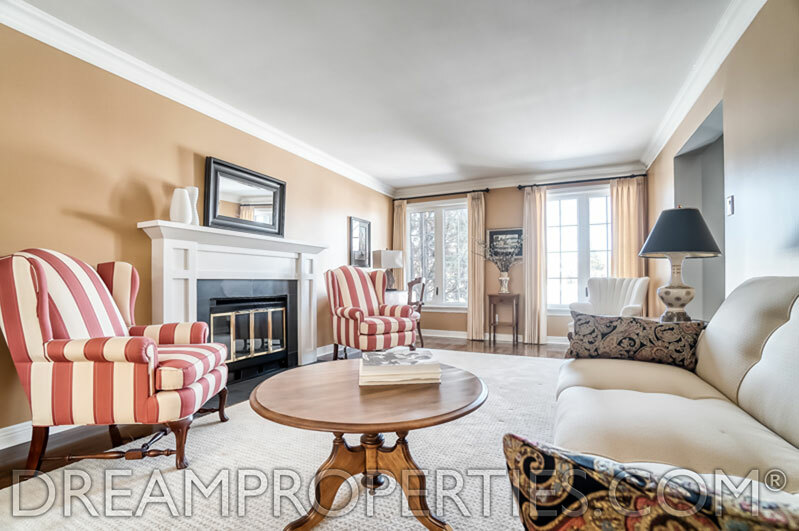 There are three fireplaces; one in the living room, one in the family room and one in the basement. 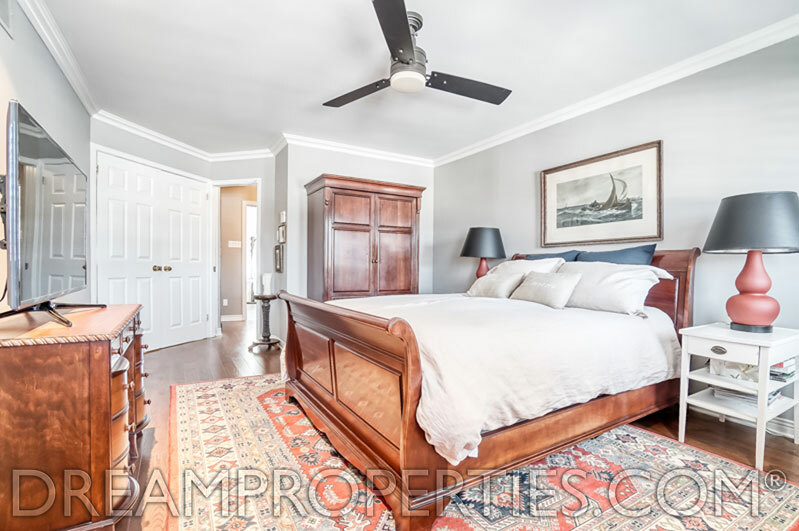 There are hardwood floors throughout. 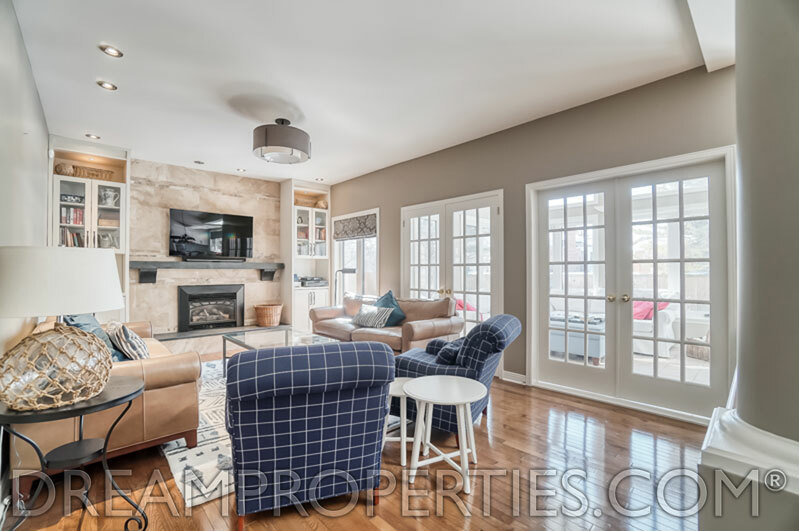 The family room offers fantastic space and has French doors that open to the 12-foot high sunroom that enjoys light all day! 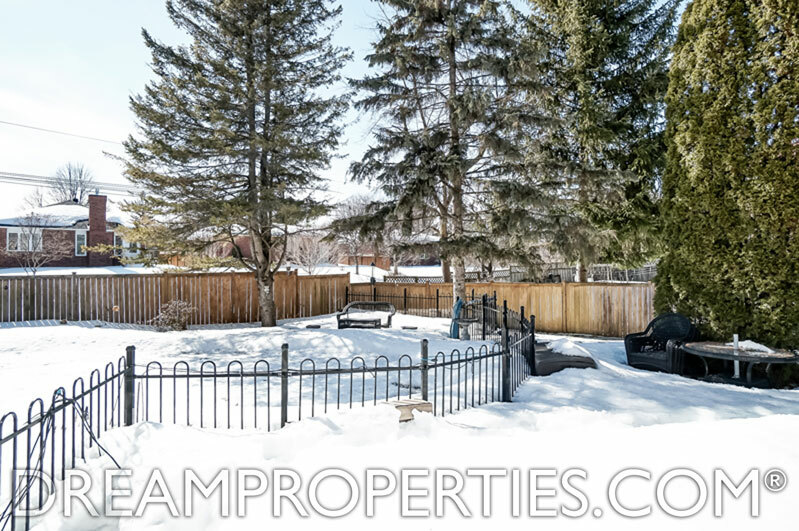 The views of the mature treed backyard and pool are fabulous. 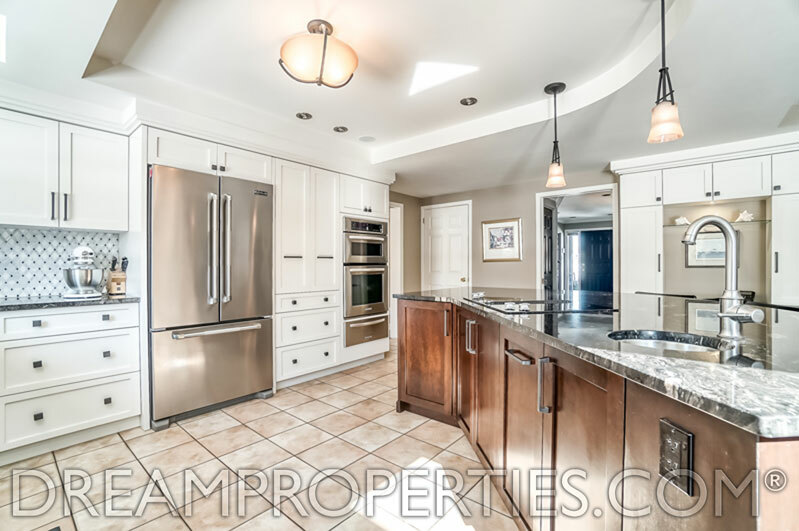 The gourmet kitchen has superb stainless steel appliances and a large granite centre island offering counter seating. 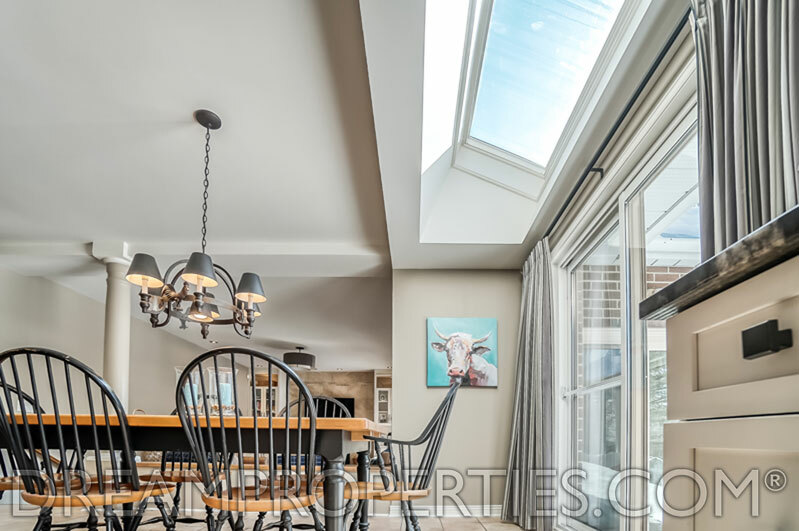 This sunny room is functional and beautiful. 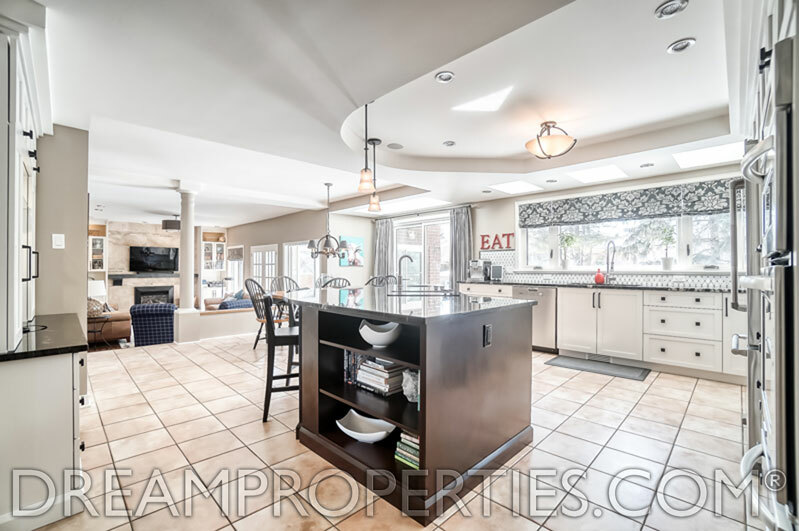 The breakfast room accesses the backyard and saltwater pool. 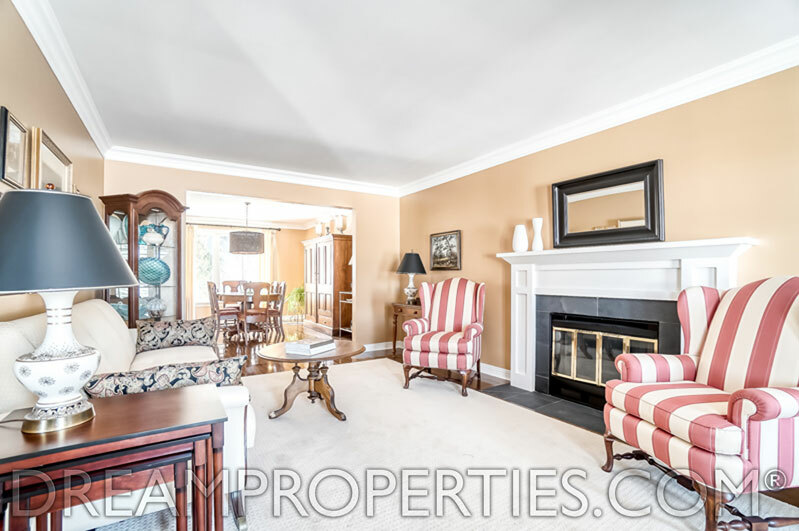 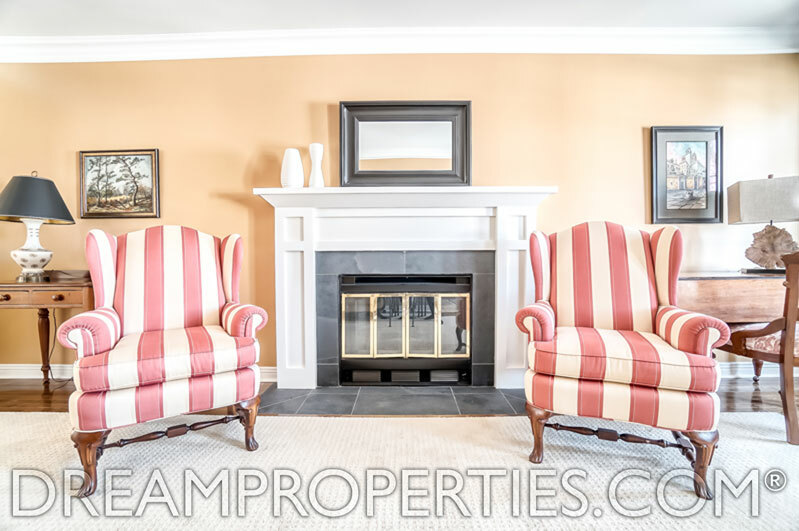 The spacious family room has a slate and limestone fireplace with French doors that open to the light-filled sunroom. 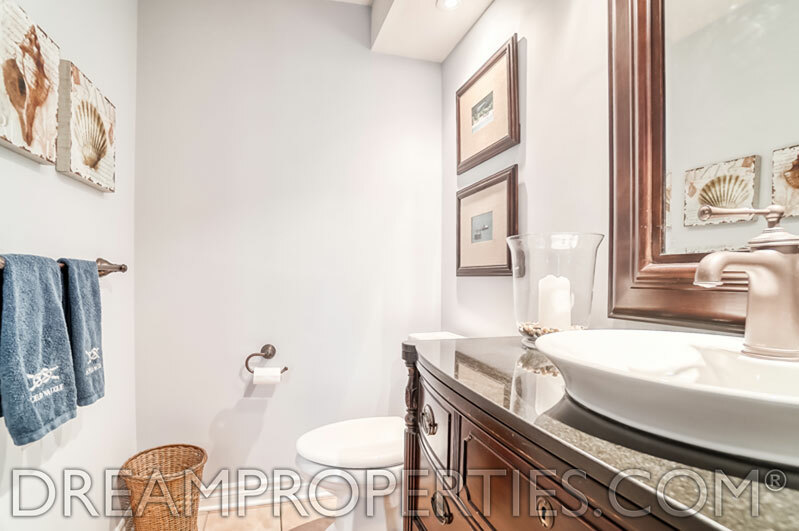 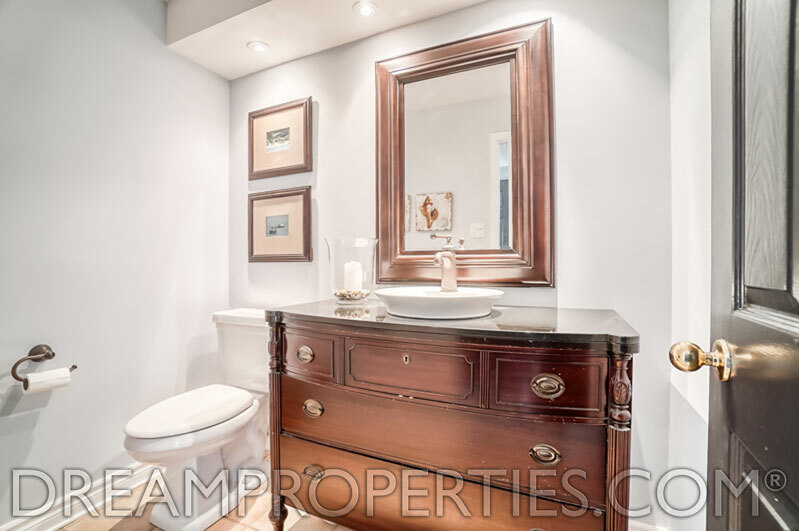 There is also a phenomenal study and a gorgeous powder room on the main floor. 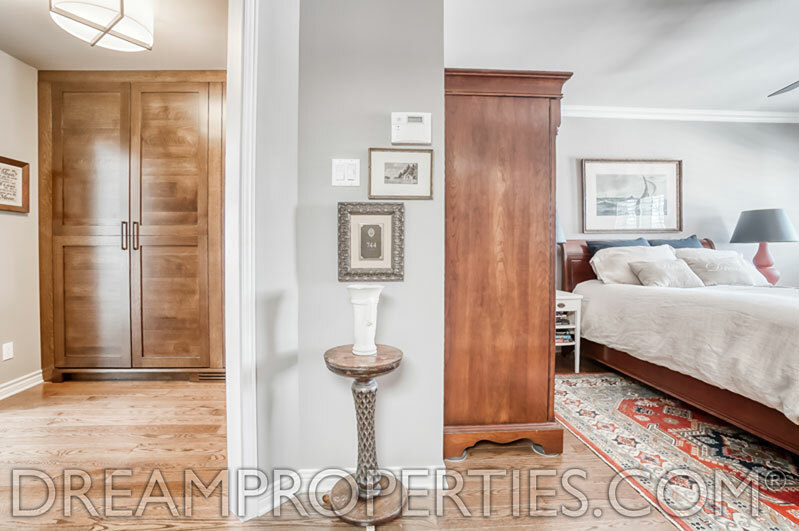 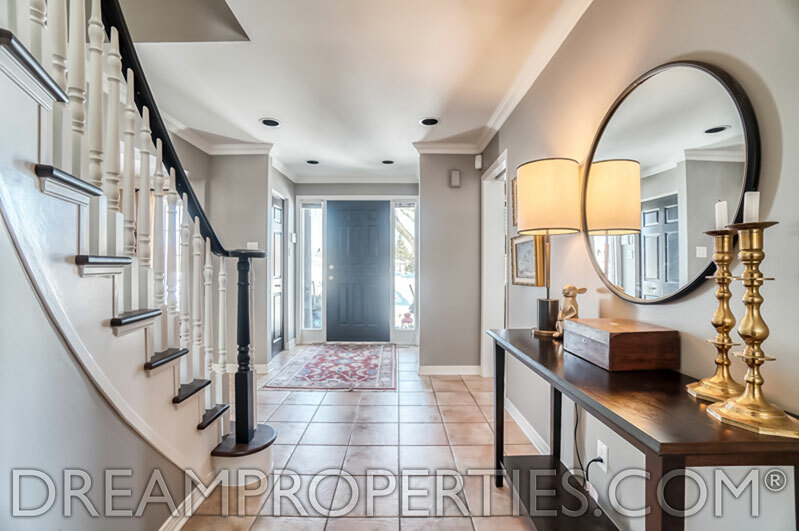 The second floor has four bedrooms and two stunning bathrooms that were both renovated spectacularly in 2017. 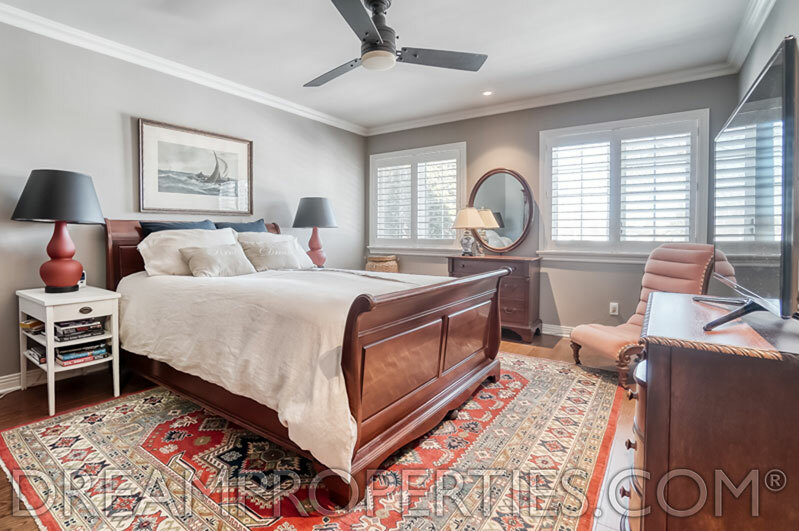 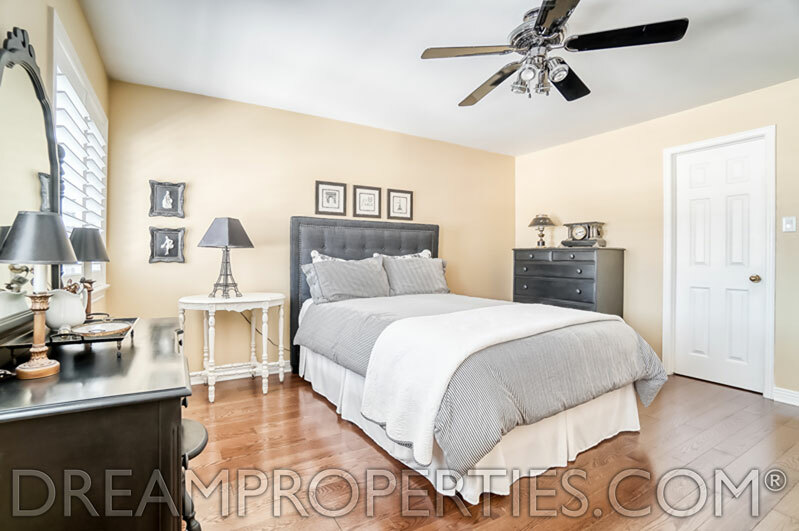 The master bedroom is large with a walk-in closet with a vanity area. 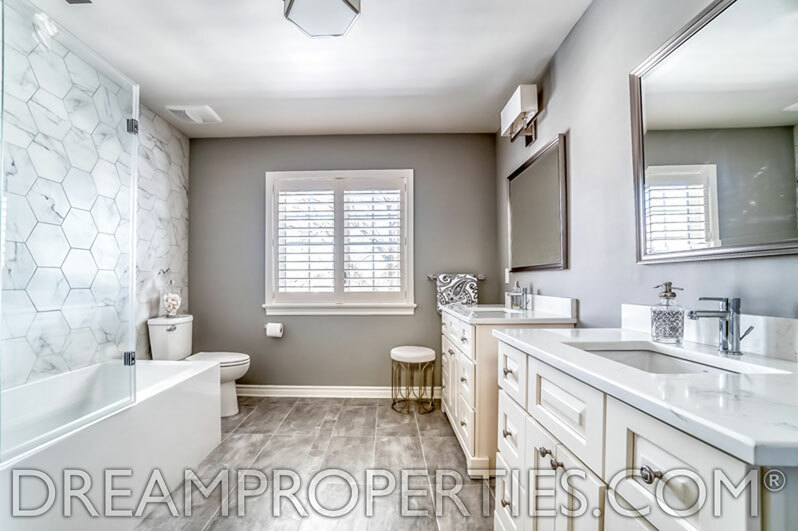 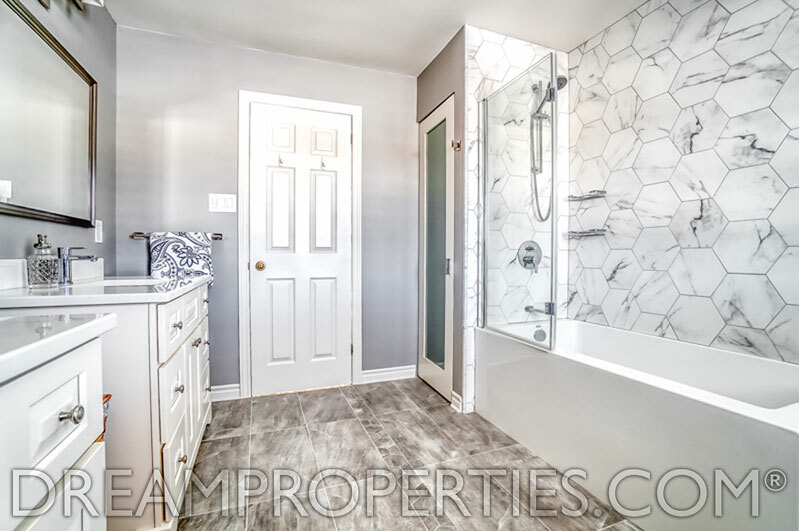 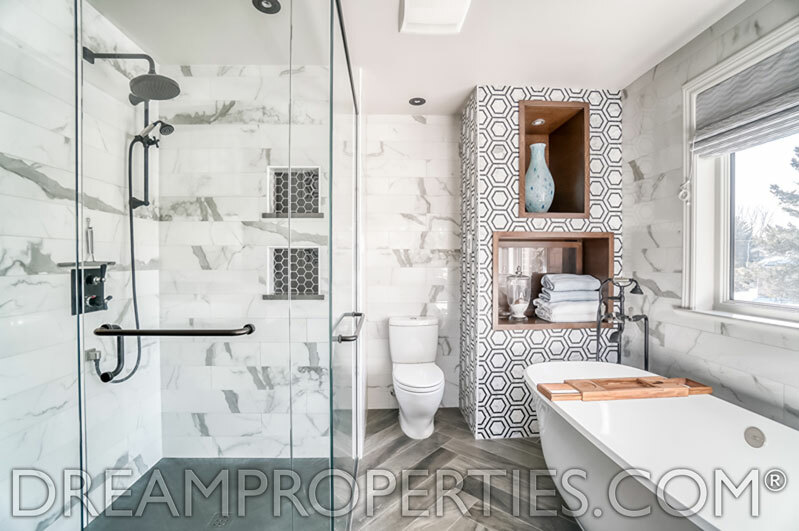 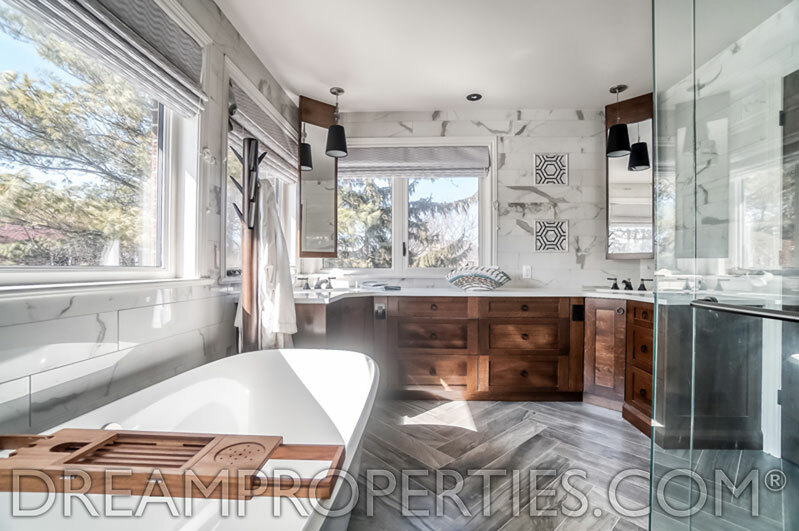 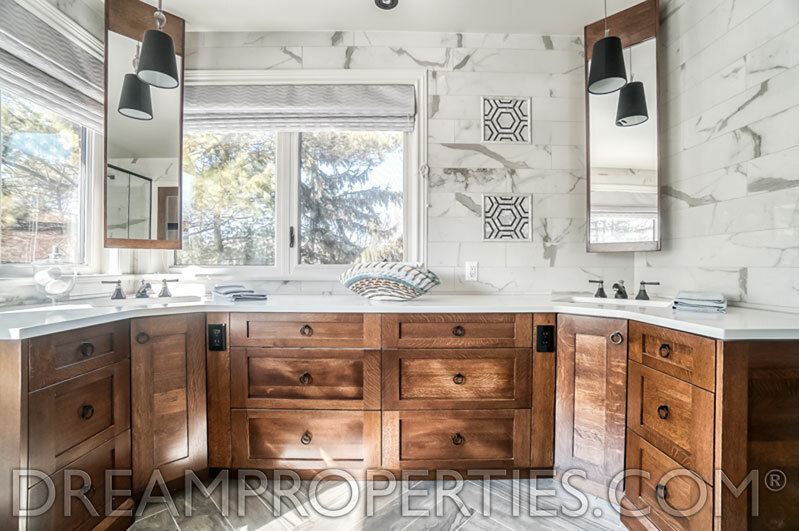 The master also has a fabulous ensuite bathroom with a huge soaking tub, mosaic-tiled feature wall with alcoves, custom oak cabinetry, a spacious glass shower and radiant-heated floors. 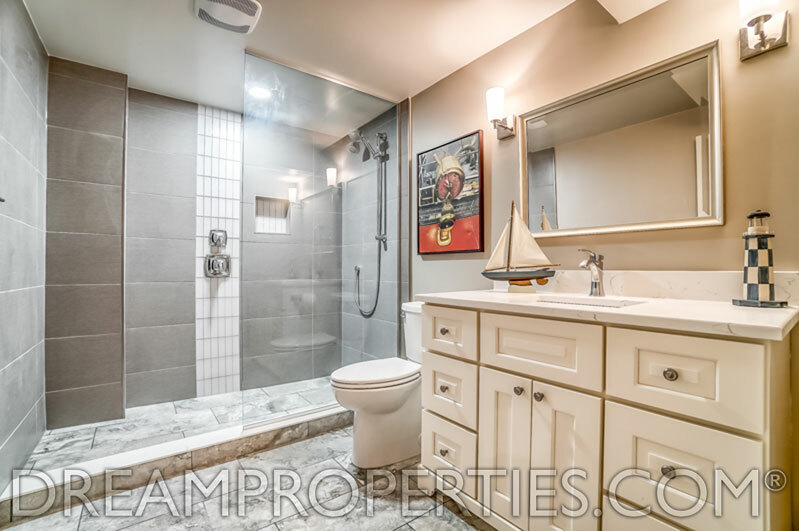 The family bathroom is also beautiful and has two sinks. 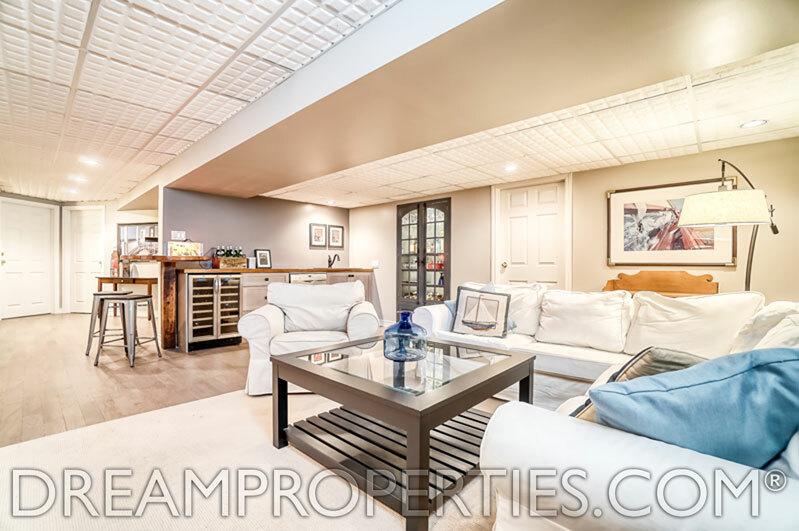 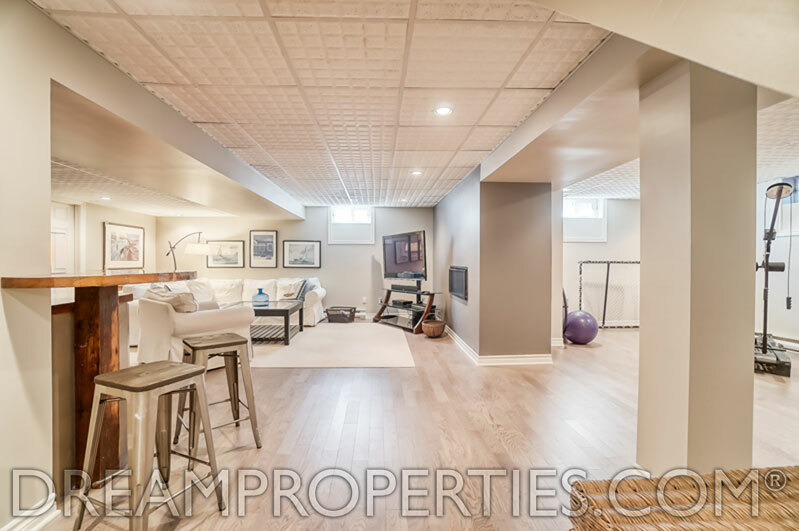 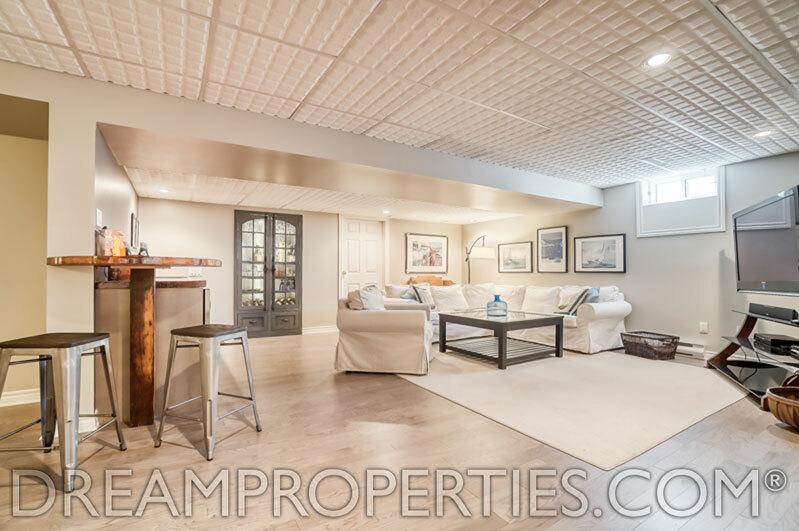 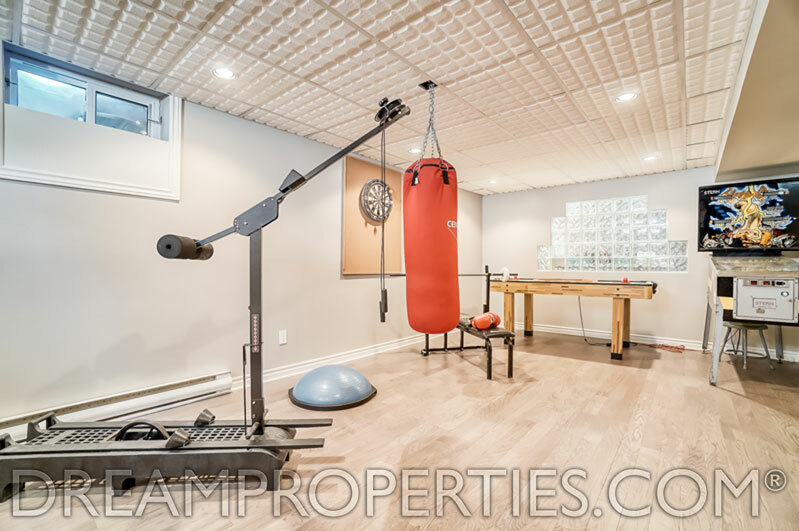 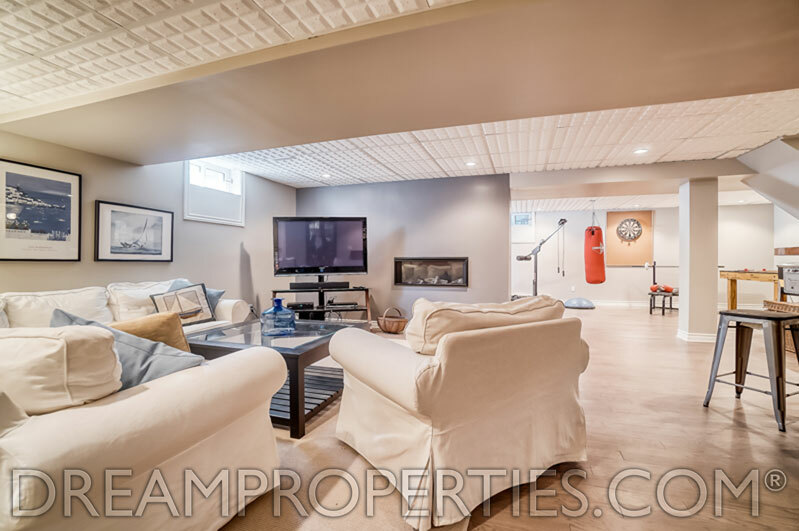 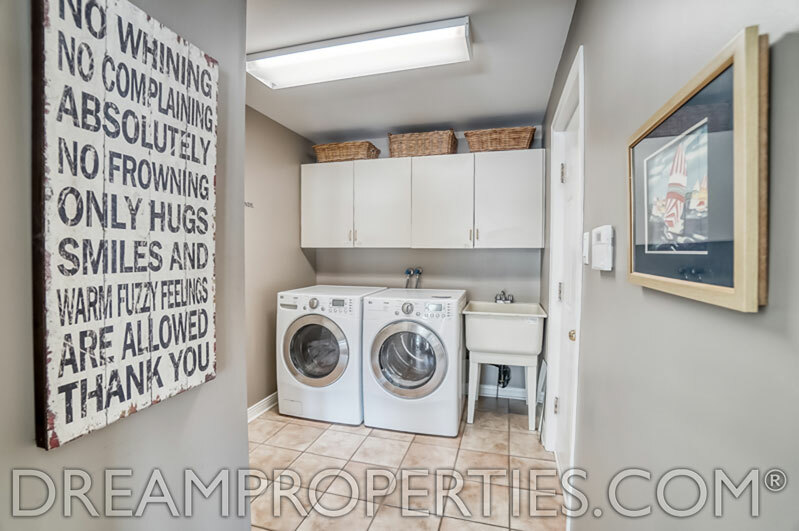 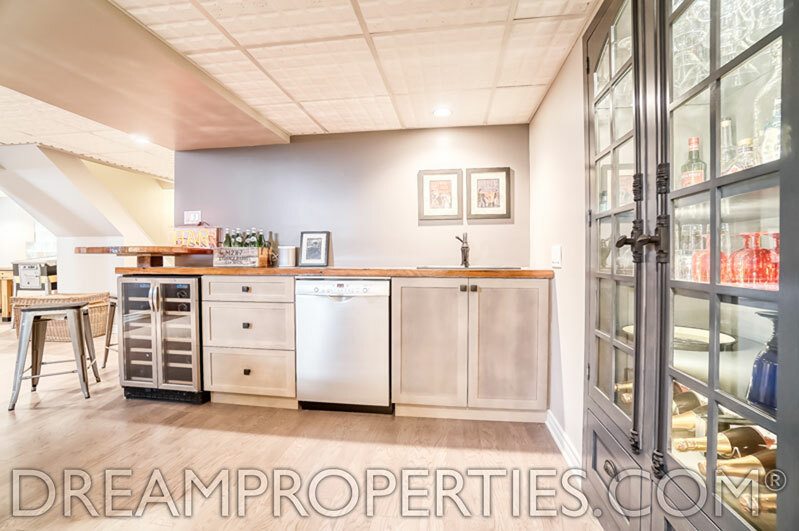 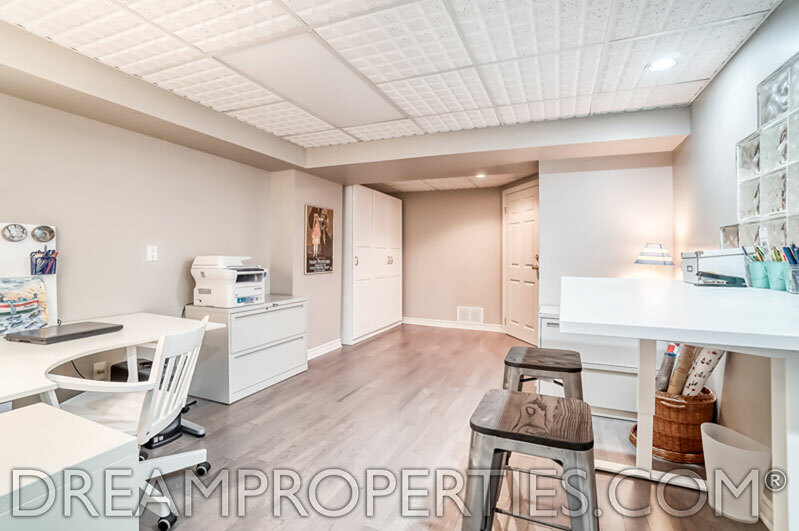 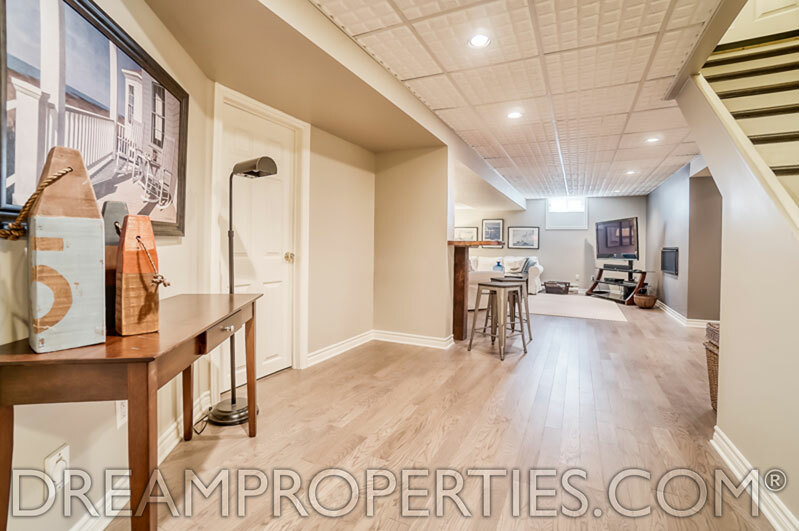 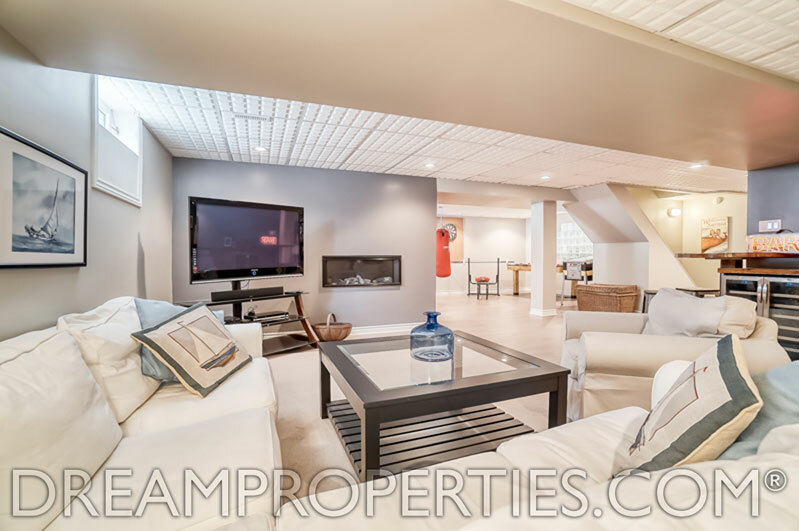 The newly renovated basement has a huge recreation room with a wet bar and wine fridge. 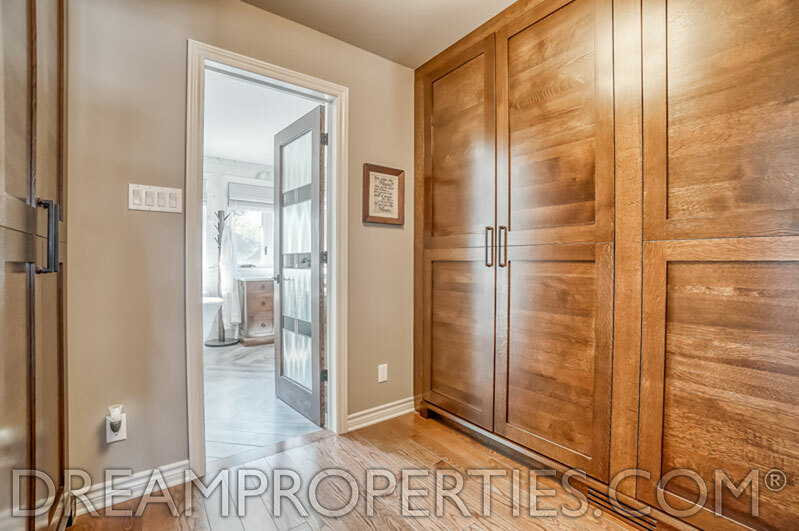 A built-in feature wine cabinet has beautiful architectural details and offers an illuminated focal point. 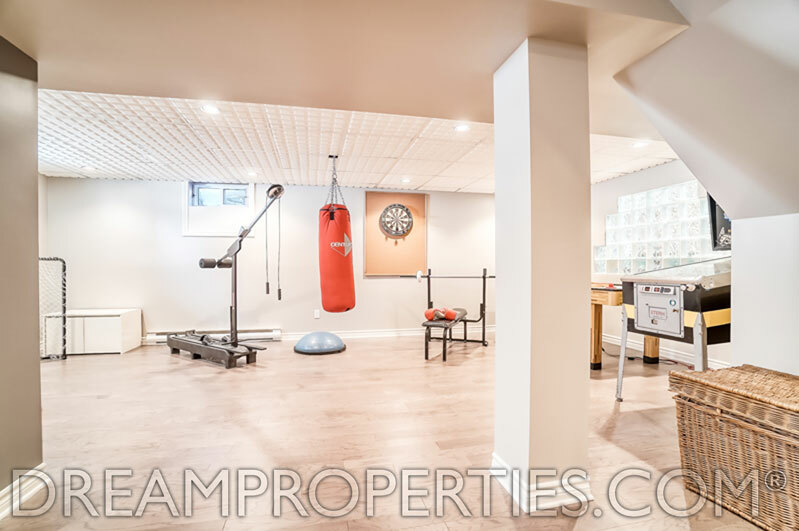 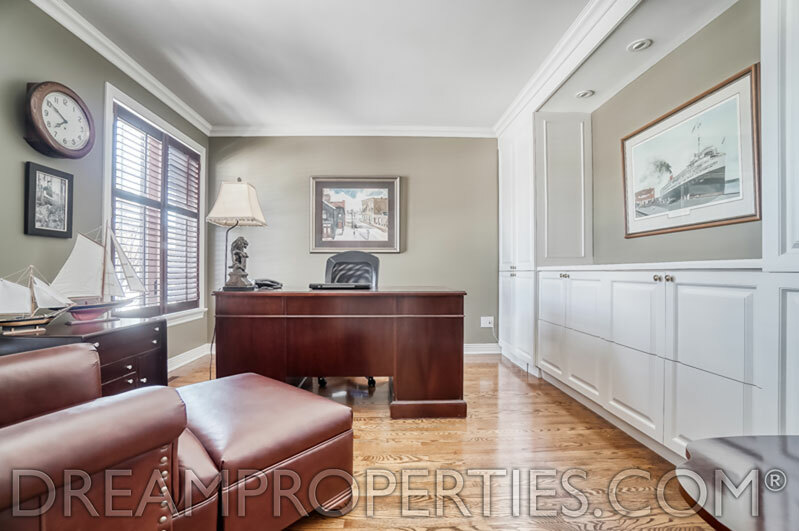 There are also a fitness room and a fantastic, well designed, private office in the basement, plus a new full bathroom. 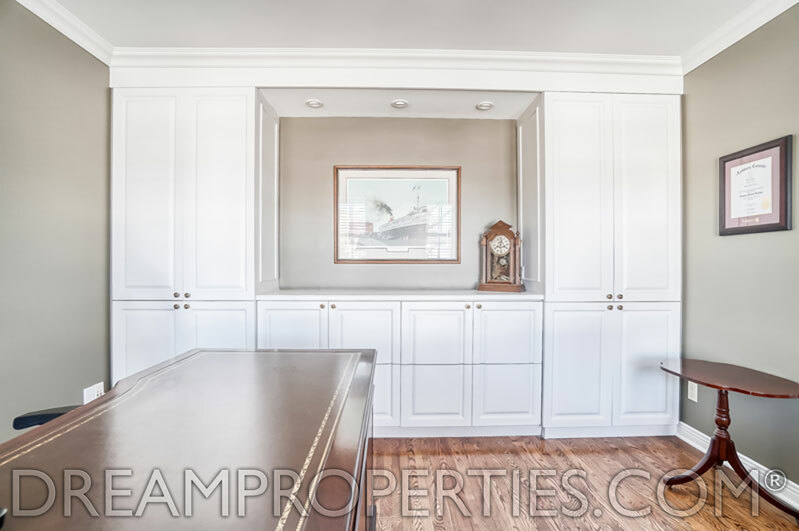 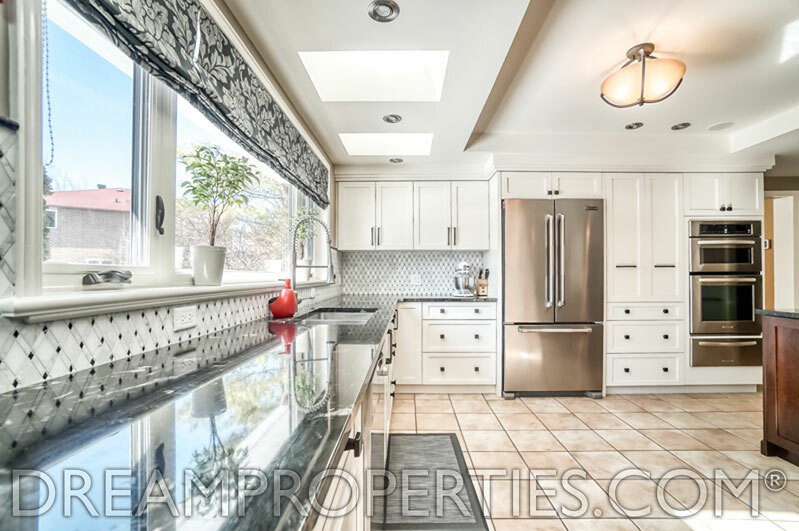 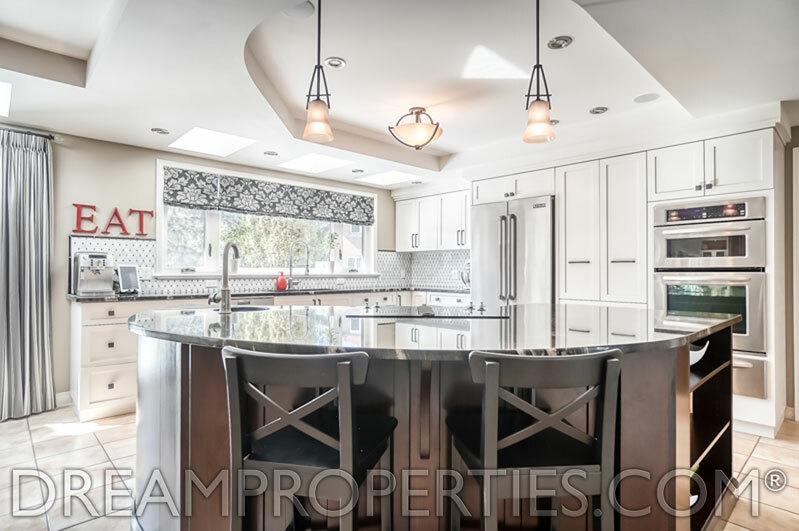 This amazing home is beautifully finished and has been renovated to perfection. 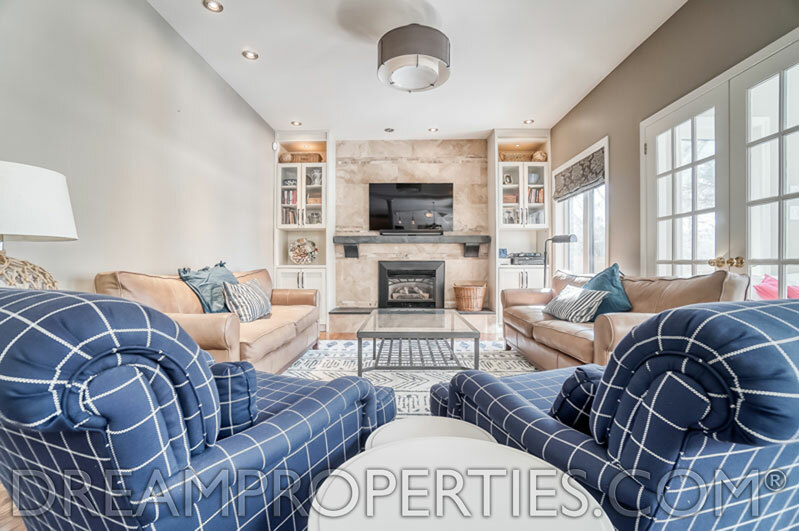 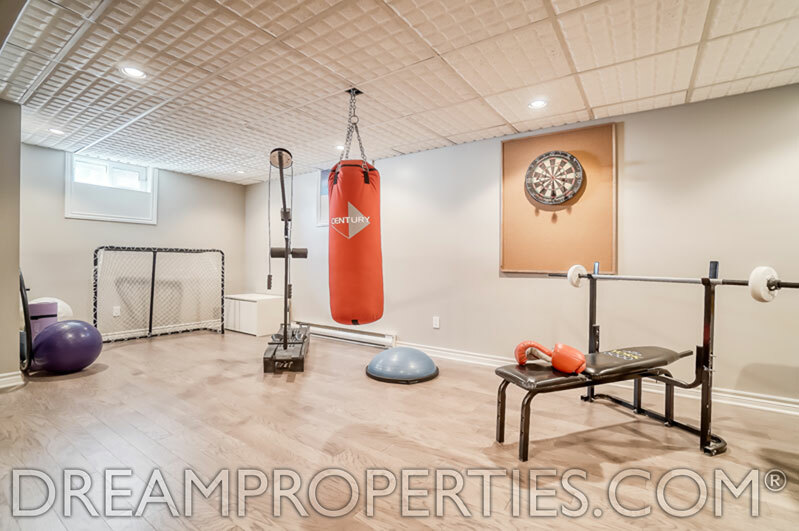 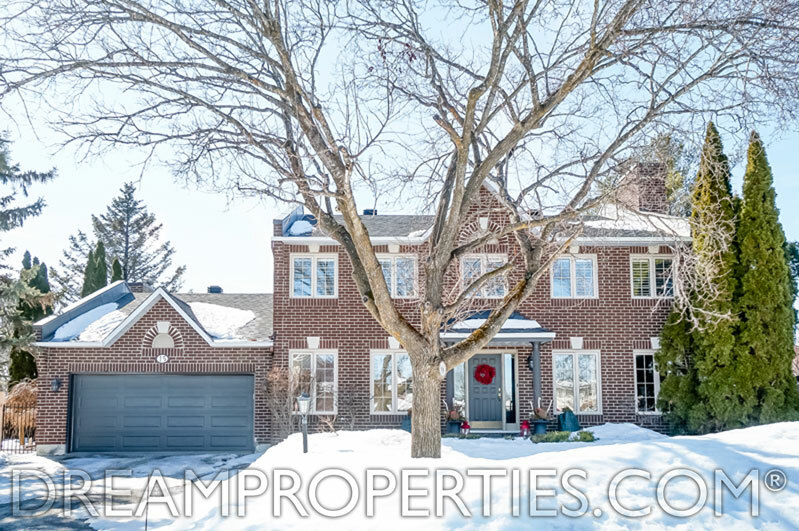 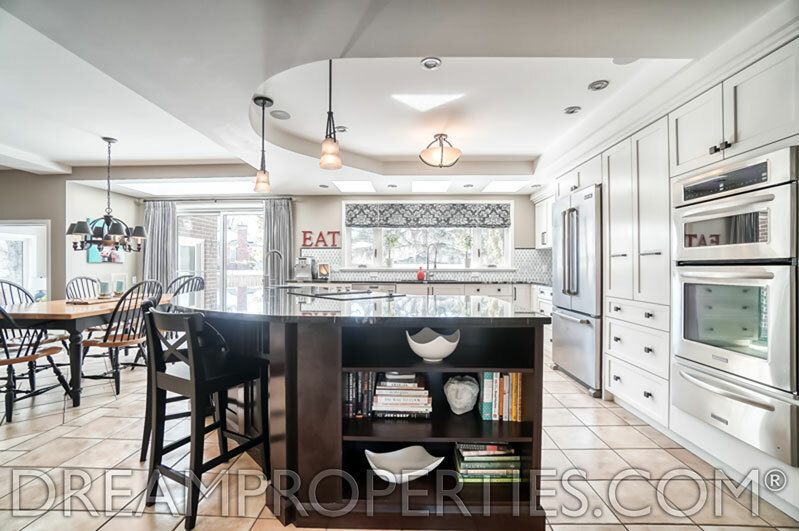 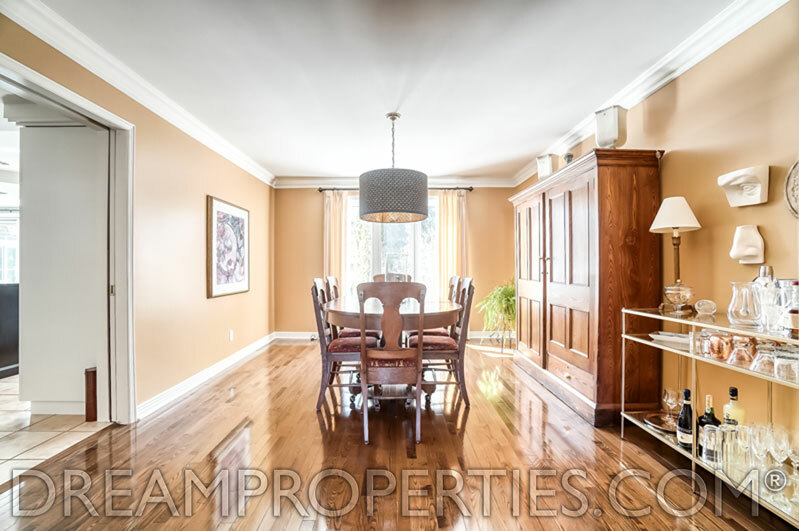 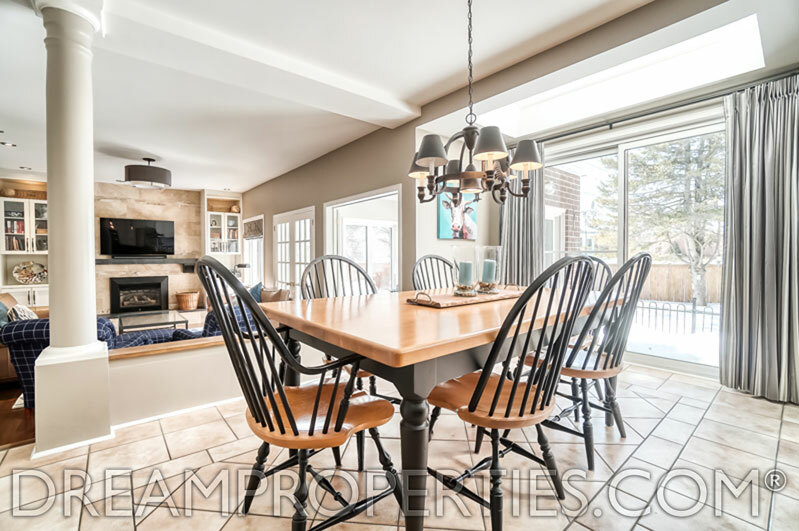 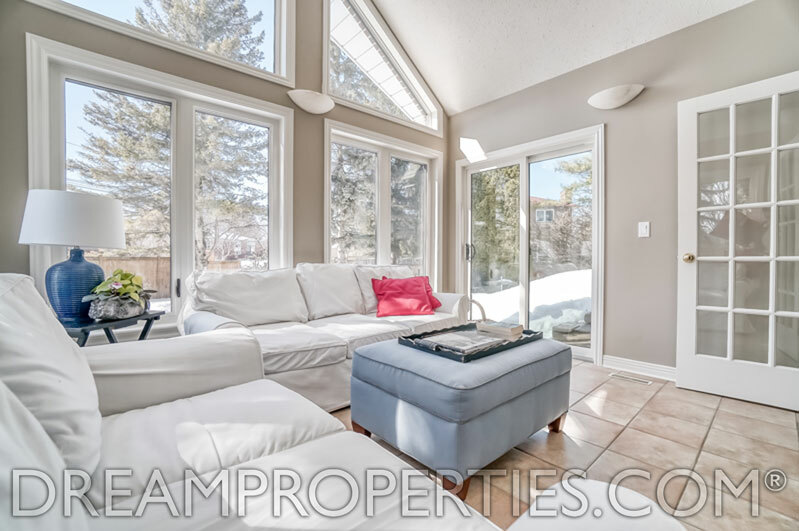 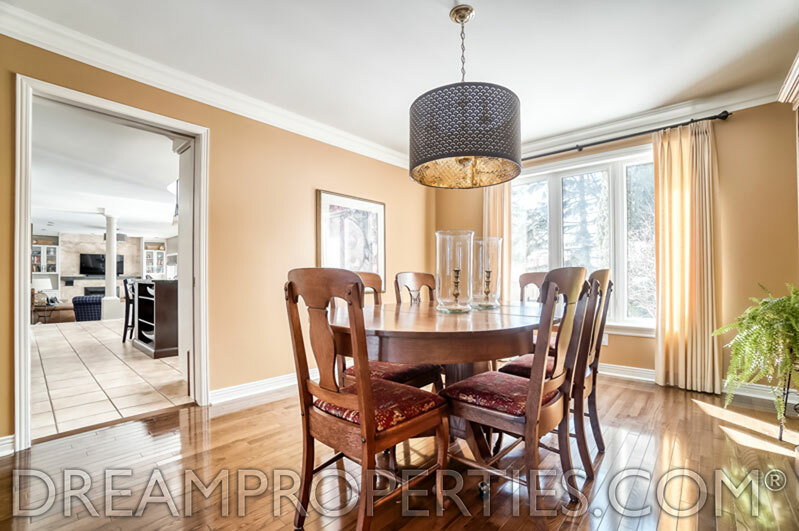 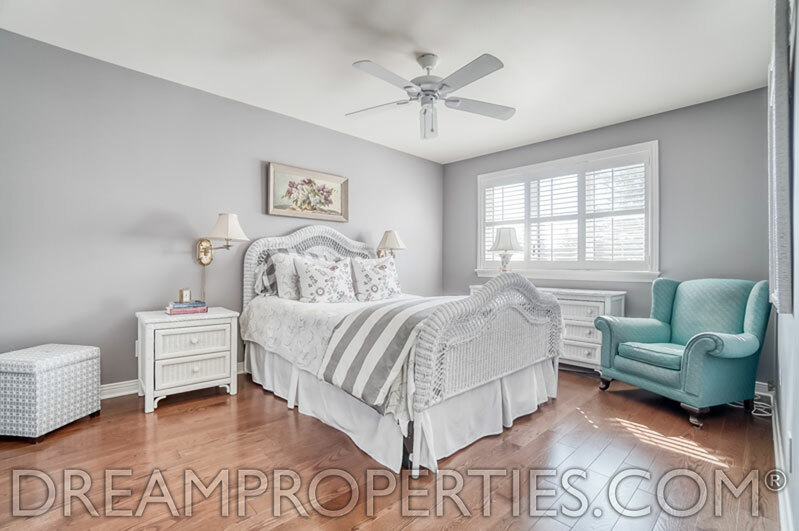 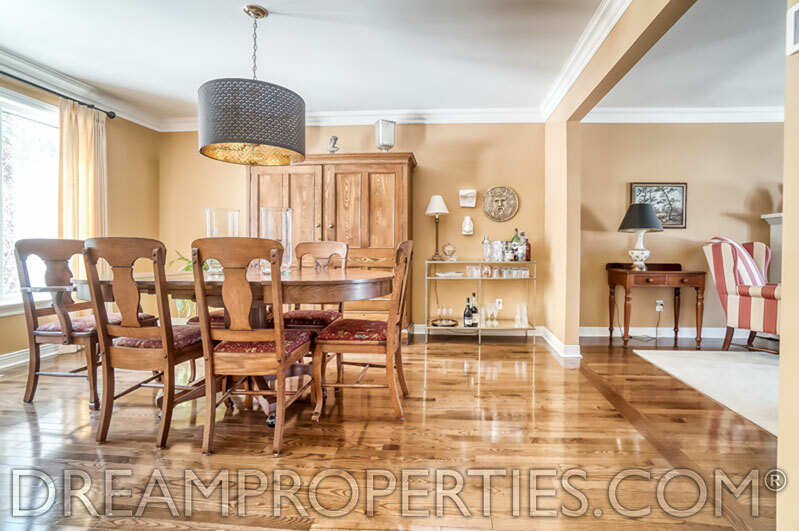 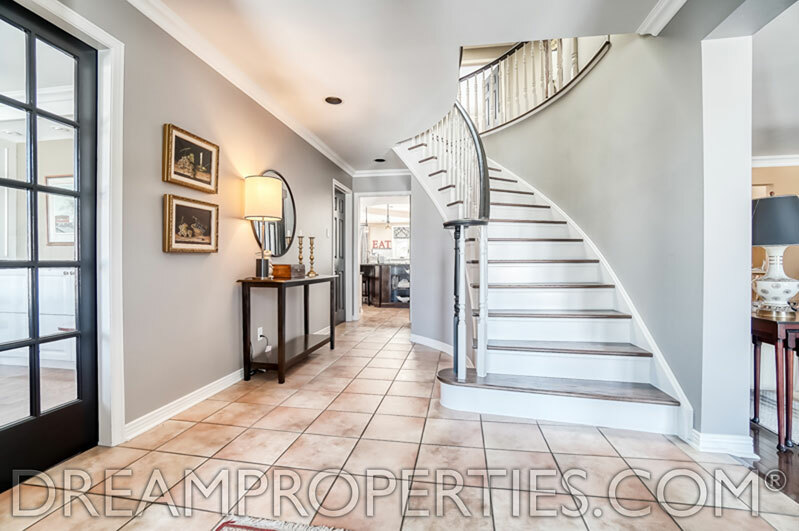 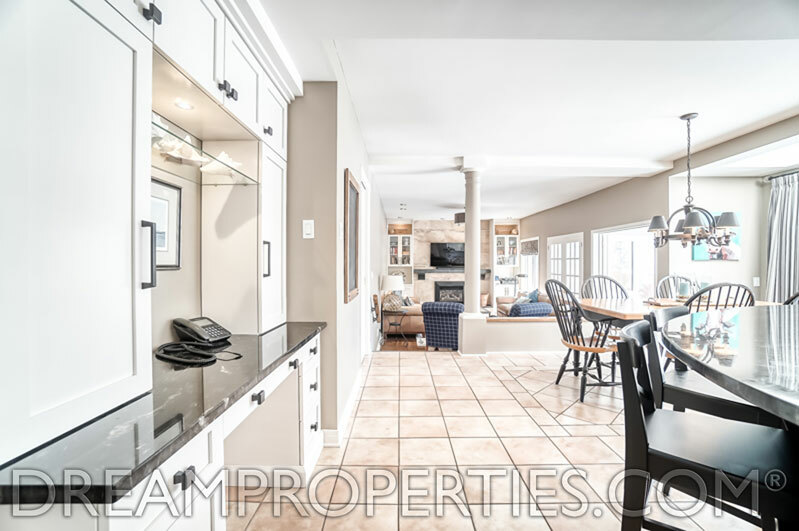 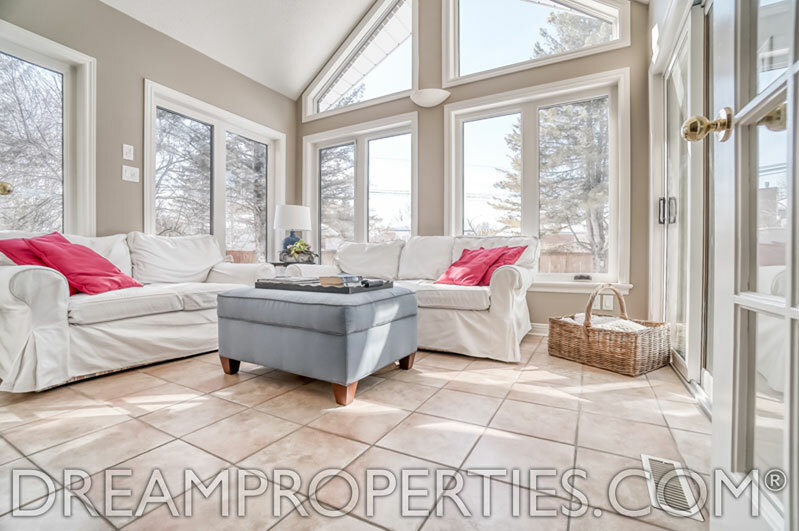 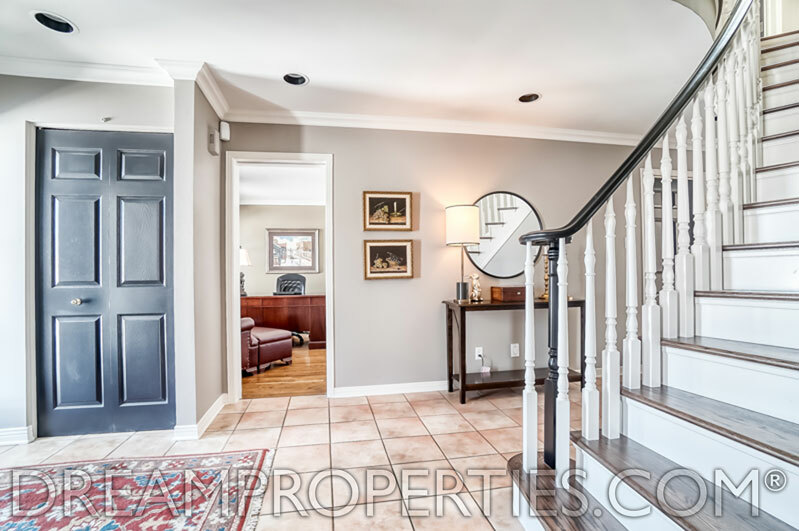 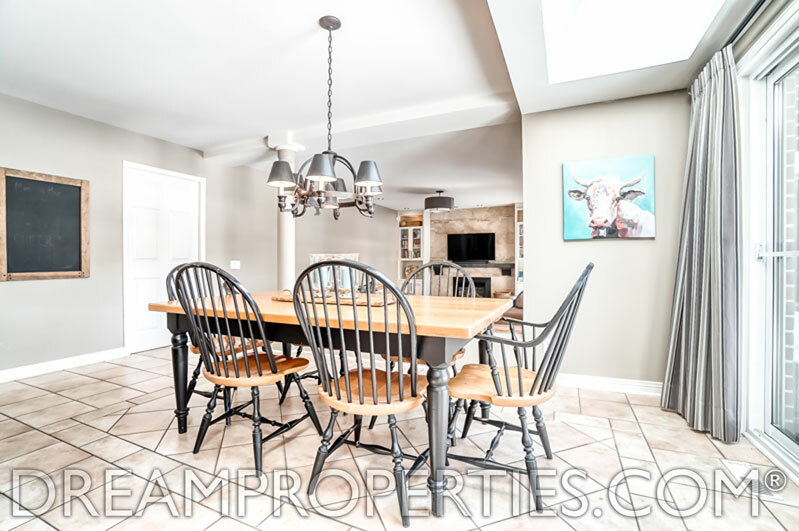 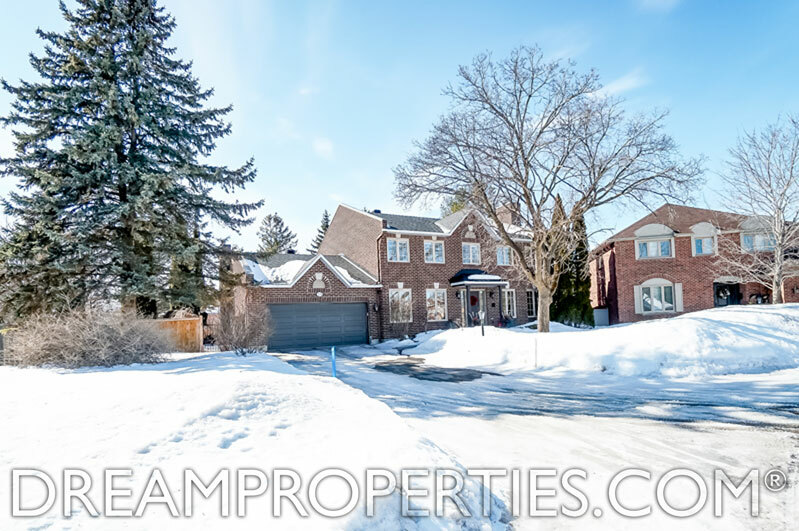 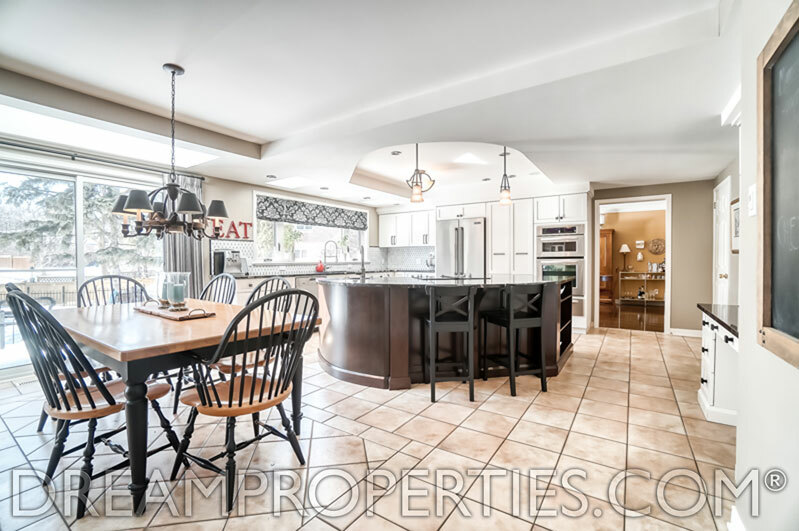 Without a doubt, this is one of Stittsville’s true dream properties. 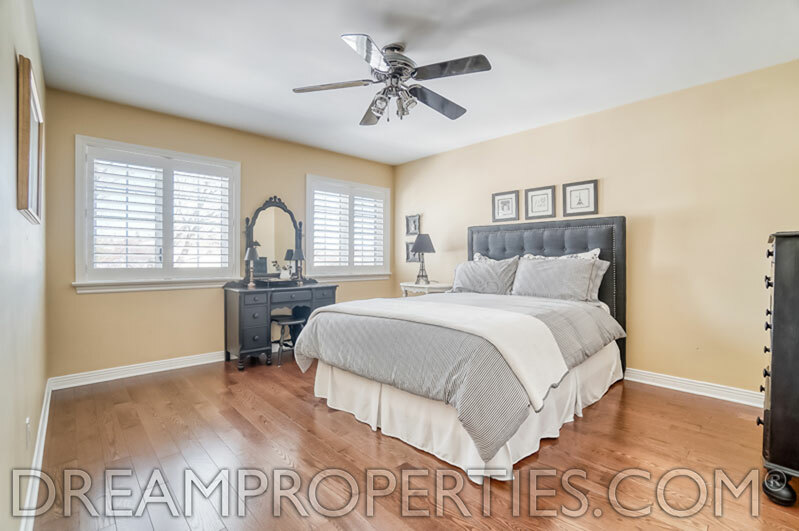 Living Room: 20'5" x 12'0"
Dining Room: 14'6" x 12'0"
Family Room: 20'0" x 12'6"
Breakfast Room: 16'6" x 9'8"
Master Bedroom: 18'3" x 12'3"
Walk-In Closet: 8'11" x 6'1"
Master Ensuite Bathroom: 12'5" x 10'2"
Full Bathroom: 10'6" x 9'4"
Recreation Room: 17'11" x 17'10"
Fitness Room: 22'11" x 10'6"
Full Bathroom: 9'6" x 6'6"